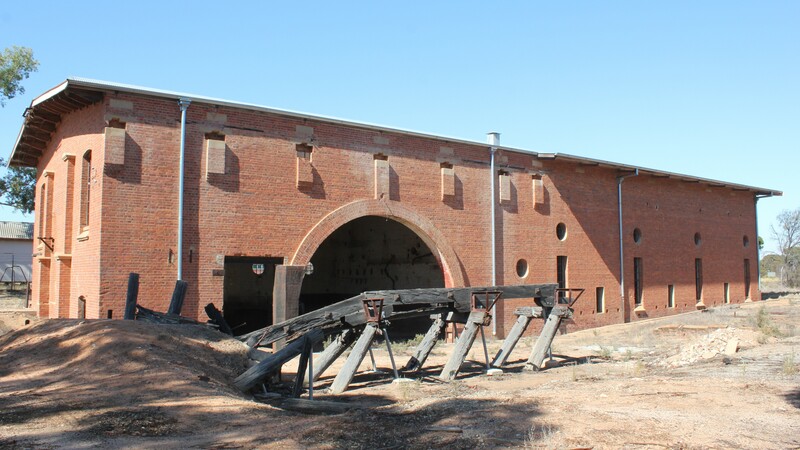 No 4 Pump Station, on the outskirts of the Wheatbelt town of Merredin, is one of six remaining steam pump stations constructed in 1901 as part of the Goldfields Water Supply Scheme. The Scheme, under the direction of Chief Engineer CY O’Connor, took over five years to complete and was a major stimulus to economic and social development in Western Australia. The steam-powered pump station was used until 1960 when an electrically driven station replaced it. 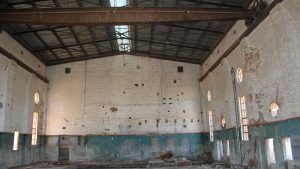 Today just the shell of the building remains as all interior machinery and fittings have been removed. Following archaeological survey and preparation of an updated conservation plan, the National Trust proposed to document and cost conservation works for No 4 Pump Station to assist in the search for funding to implement the works and any future adaptive re-use proposals. In 2017 the Shire of Merredin, in conjunction with the National Trust of Western Australia, was successful in its application to the Australian Government Department of the Environment ‘Protecting National Historic Sites’ Program. The funds allowed for investigations and maintenance works to be carried out. A Hazardous Materials Survey Report and chemical analysis of mortar and renders to determine cement/lime/sand mix ratio formed part of the investigation works. 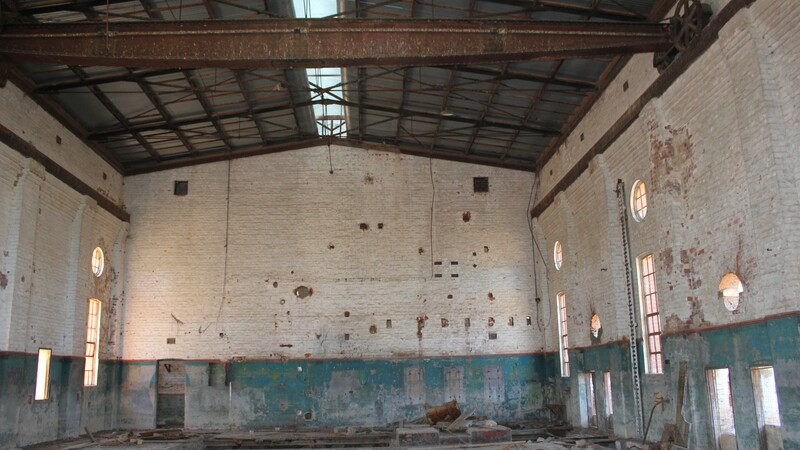 Works included a clean-up of the building and drains, drainage of basement and removal of identified friable asbestos debris inside the pump station and non-friable asbestos around the site. 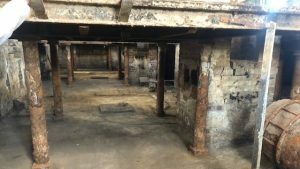 Structural and architectural documentation of the building will assist with future conservation works to be undertaken, encouraging visitation by local community and visitors and ensuring the heritage values of the place are conserved. Further hydrologic and geotechnical investigations will help understand and rectify frequent flooding of basement due to groundwater levels movement on site. No 4 Pump Station is currently closed to the public. Below is a sneak peek of the interiors of this beautiful station.